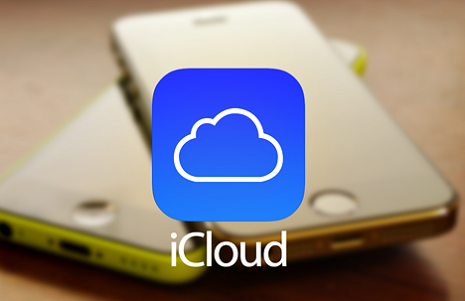 Some group of developers have created a method called 'DoulCi' through which users of iPhone, iPad and iPod Touch devices running iOS 7, iOS 7.1 or iOS 7.1.1 firmwares can Bypass and Unlock iOS 7 Apple iCloud Activation Lock Online Server via Hosts File using iTunes. You can find full working tutorial, method and guide below. 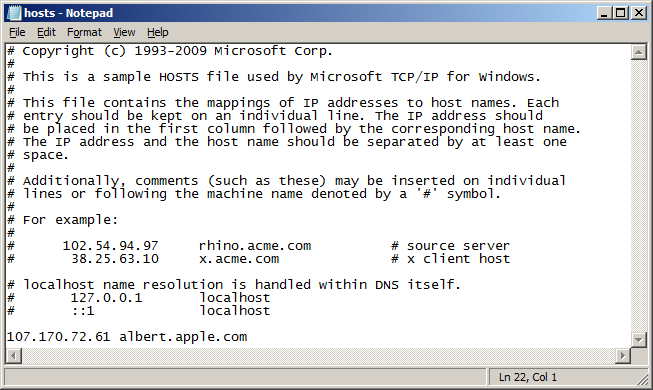 To disabled or remove it from Apple’s database online server, there is one service called 'DoulCi Servers' which add the spoof 'IP Address' of the activation server of Apple to your 'Hosts File' on any Mac OS X and Windows operating systems. 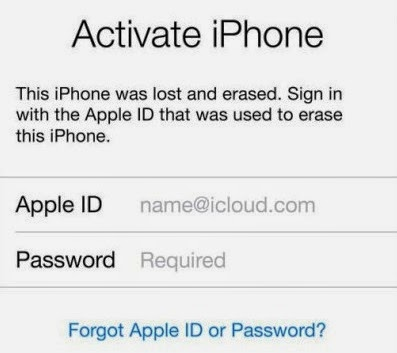 Step 2: Now follow the activation steps on your iPhone, iPad or iPod Touch until the icloud activation lock message appears. Step 3: After that, Open iTunes and connect your device to the PC / Laptop computer. Step 4: Now, 'Accept' the on-screen messages and validate errors and Click 'OK' on all iTunes errors to complete the activation process. Step 5: After that, Re-connect your iDevice to iTunes to recognize it. Congratulations!! You have got full access and you have successfully bypassed the activation lock. Note: The above listed IP Address servers may be busy some time or face some down-time for maintenance purpose, since the service is in beta, so you just need to check back again after some delay. For any help and support on troubleshooting, Click here.